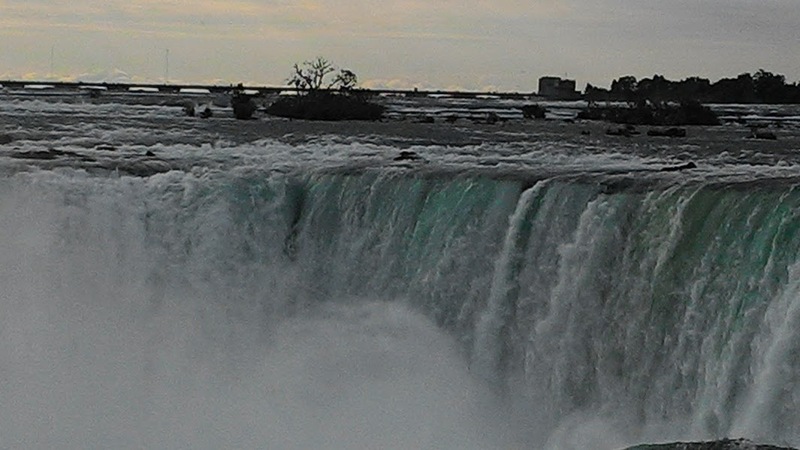 Between the border of Canada and the United States is Niagara Falls on the Niagara River that flows from Lake Erie to Lake Ontario. 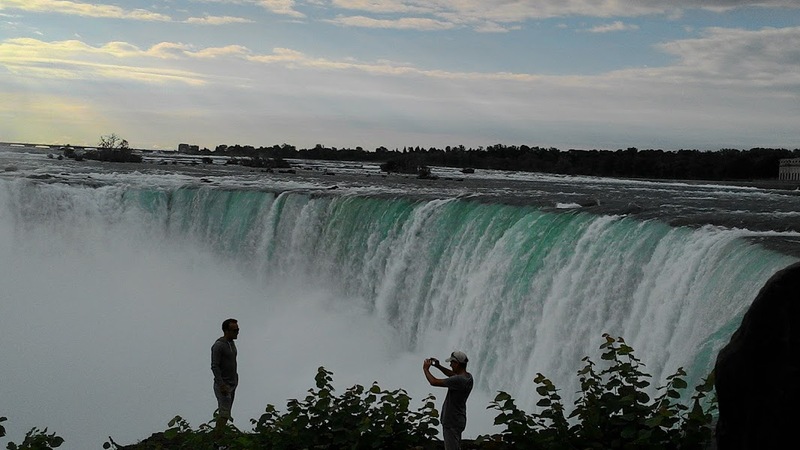 The Canadians build a 56km long trail along the banks of Niagara River to form the area of Niagara Park. The Park consists of 3 trails, the Heritage Trail, the Garden Trail, and the Nature Trail for you to explore. 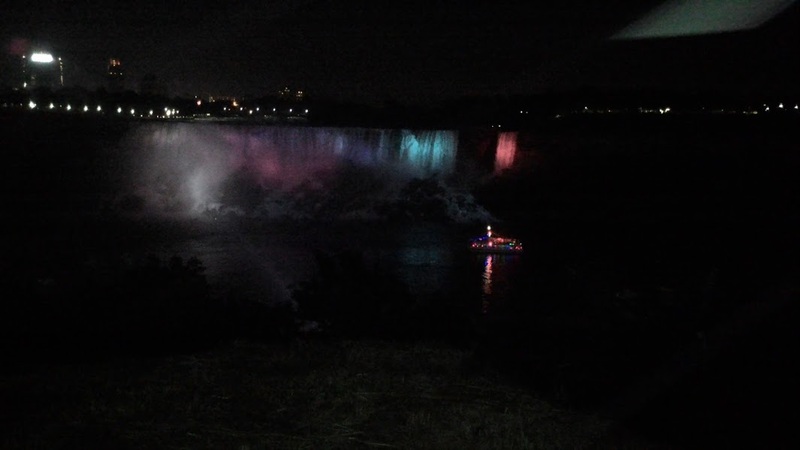 There are other attractions as well in the area to keep you busy such as a golf course, casinos, various amusement parks. 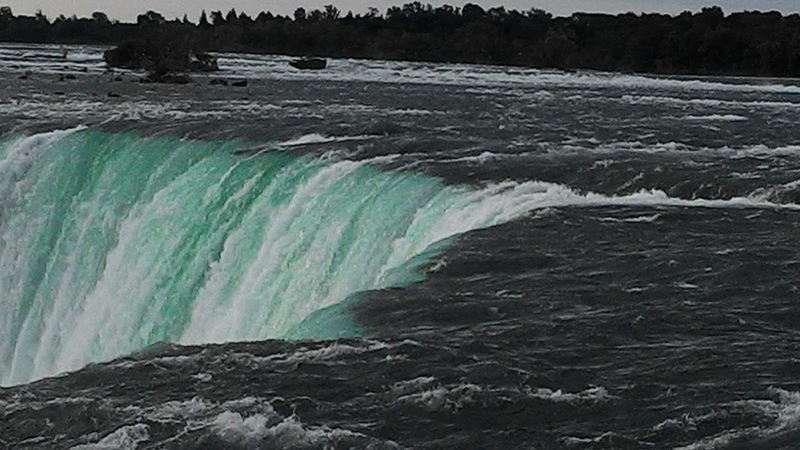 But the main attraction is the Niagara Falls which is one of the 7 natural wonders of Canada. 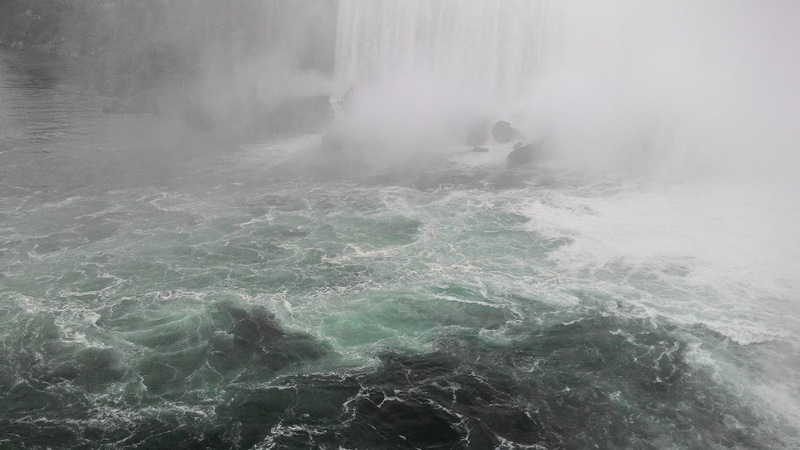 You will be in awe, which ever way you look at it. 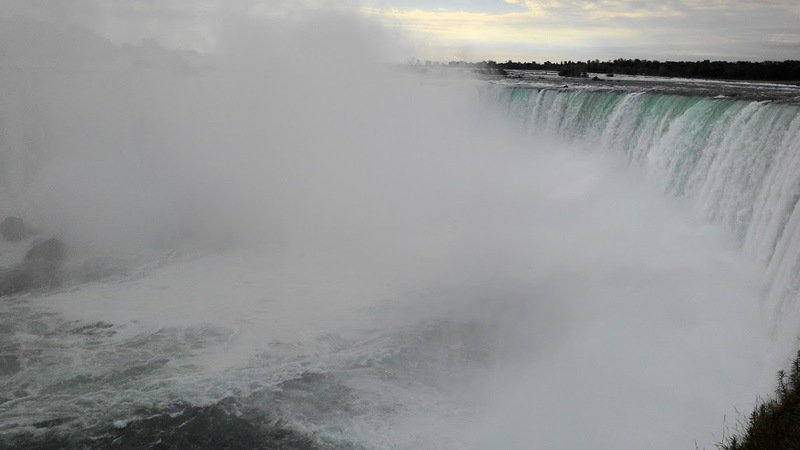 Whether it is from the foot looking upwards or behind the fall, or from the top looking down or along side, Niagara Falls demonstrates the power of nature and humbles its spectators. 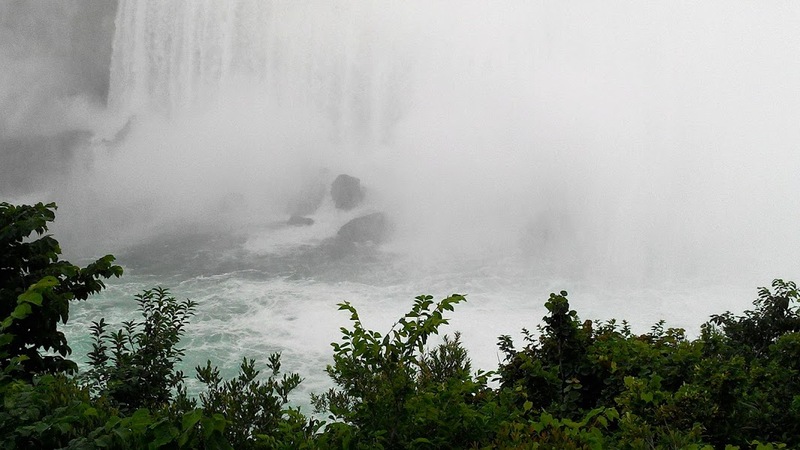 It’s morning mist from the falls refresh and exuberate all living things in its surroundings. 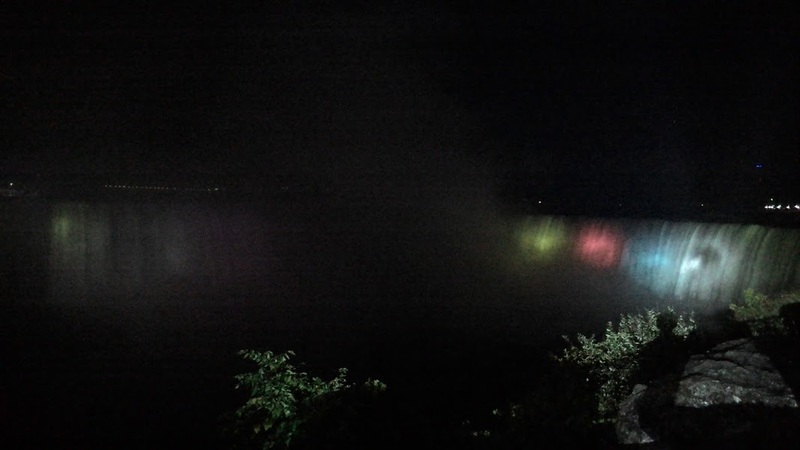 The evening illumination on the falls mystifies the night.